This talk will describe how wearables and sensors are involved in the context of remote home care. Monitoring of Pre/post Surgery for patients or monitoring of multi condition chronic patients like patient with Chronic Obstructive Pulmonary Disease (COPD), diabetes, cancer, high blood pressure, and many others are important for success of home care . Patients often face challenges at home which can lead to unexpected and avoidable re-admission to clinic. The ability to offer remote support from the health care professionals and caregivers is essential but information sharing is required to take the proper actions. Cloud computing, AI, and IOT play an important role into the success of remote care. As a veteran innovator in the technology industry, Michel Paquet’s experience ranges from engineering leadership roles at Nortel, IBM Canada, Wind River Systems, and Intel. Michel has dedicated his time, effort and financial resources over the past 4 years to develop a much needed communications and information sharing platform for seniors and patients with complex health care needs. 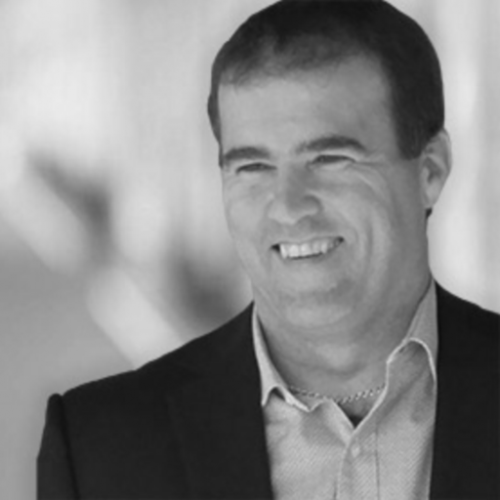 As the CEO of Aetonix Systems he has demonstrated his extraordinary passion for improving the healthcare experience for patients in Ontario and simplifying communication for those who need it most.